In January 2016, we witnessed the launch of the Mahindra KUV100 – the UV manufacturer’s take on the hatchback segment. The response it has received from the Indian car buying lot has been far from overwhelming. 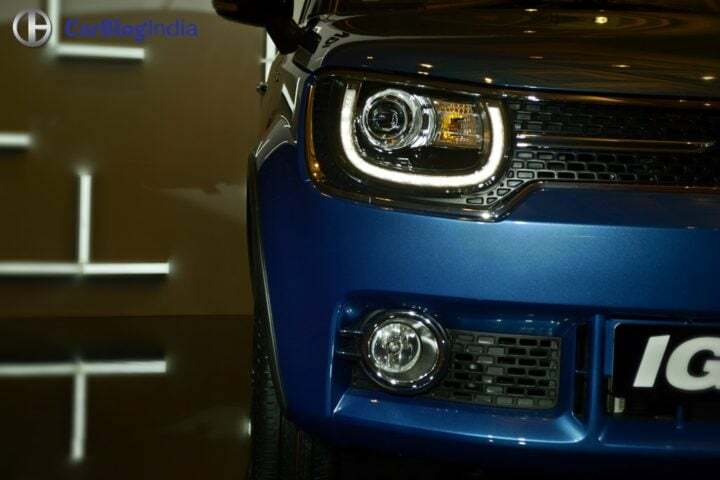 At Auto Expo 2016, Maruti showcased the Ignis concept. 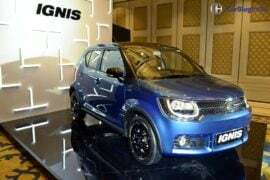 Now, the launch of the Ignis has taken place in India. One of its direct rivals is the Mahindra KUV100. In this post, we will compare the two micro SUVs based on price, specifications, mileage, dimensions and more. Read our Maruti Ignis vs Mahindra KUV100 comparison for more. The Ignis, despite the introductory pricing, is still more expensive than the KUV100. That said, it boasts a longer list of features. Also, overall quality levels are much better than Mahindra. Unlike the KUV, Ignis is available with an optional automatic in the form of a 5-speed AMT in both petrol and diesel guise. Maruti Ignis will share its engines with the Swift/Dzire/Baleno. 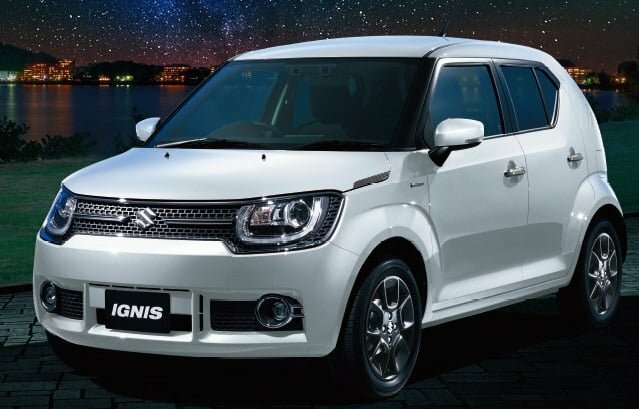 Powering the Ignis will be a 1.3 L Diesel engine mated to a 5-speed manual transmission. While the petrol variants will employ a 1.2 L Petrol engine also mated to a 5-speed manual. 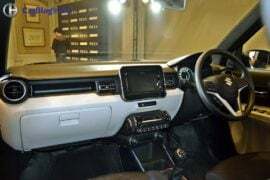 Apart from the standard 5-speed manual, Maruti will also offer the petrol and diesel Ignis with an automatic transmission in the form of a 5-speed AMT. Power and torque figures of both cars are near identical. 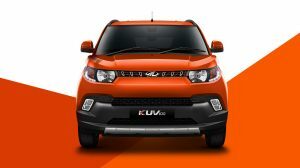 Hopefully, Ignis petrol will not feel as sluggish as the KUV100 petrol. Also, Maruti will have the advantage of an automatic transmission option over Mahindra. Mahindra is claiming an overall fuel efficiency of 25.32 kpl for the KUV100. The Diesel Ignis returns an overall claimed mileage of 26.80 kpl. 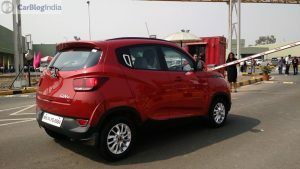 Petrol variants of the KUV100 return a claimed fuel efficiency of 18.1 kpl. Ignis petrol is more fuel efficient. 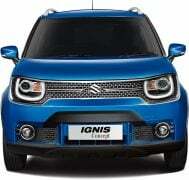 Since the Ignis gets an AMT, fuel efficiency figures will be similar to the manual variants. 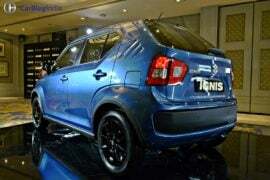 Maruti will be selling the Ignis through the Nexa dealership network meant for their premium models. This means the micro-SUV comes with all the bells and whistles. Highlights include dual front airbags, ABS, LED daytime running lights, projector headlamps, touchscreen infotainment system and more. Mahindra does not offer the KUV100 with projector headlamps, a touchscreen infotainment system or climate control. As we mentioned earlier, the KUV100 might be cheaper than the Ignis, but it is not as feature rich. Dual front airbags and ABS are standard safety features in the Ignis’ case. The Mahindra KUV100 features some very interesting styling bits all around. It looks good when viewed from certain angles, but a little awkward from some angles as well. Puny wheels rob it of the proper SUV look and the design, in general, seems a bit overdone. 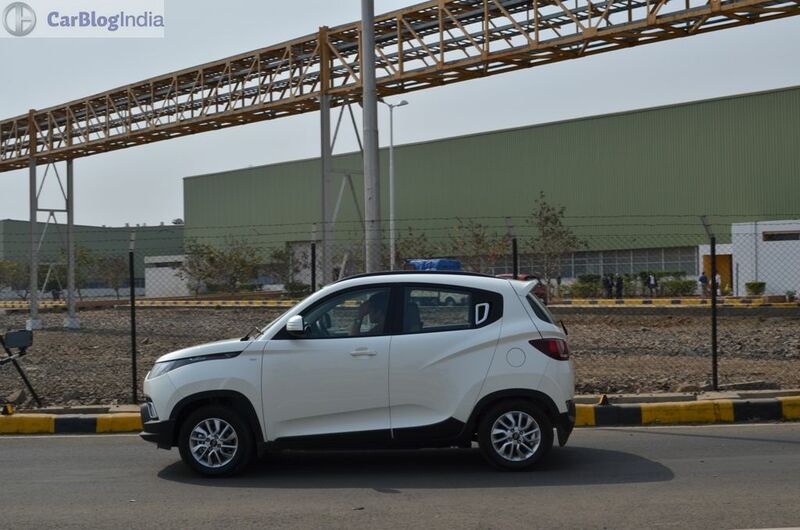 The production spec model of the Ignis is almost identical to the one showcased at the Auto Expo. Some of the design highlights include – the big, chrome lined grille up front, which also houses the headlamps. LED daytime running lights, steeply raked rear windshield and more. Add to that SUV-like design elements and you get a smart blend of hatchback and SUV. The new Maruti Ignis is easily the better looking of the two. On the inside, it’s pretty much the same story. 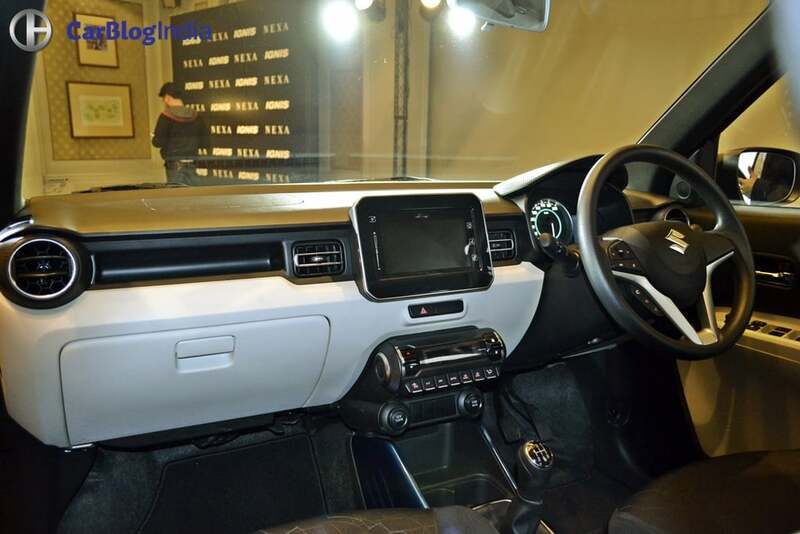 In order to facilitate the 3+3 seating arrangement, the KUV100 gets a slab-like centre console with the gear lever. The Ignis gets a very cool dashboard design different from anything we’ve seen from Maruti. The India-spec model gets a black-ivory white combo for the cabin. Additionally, the Ignis features body-coloured highlights in the cabin. Quality levels and fit and finish of the KUV’s cabin isn’t very impressive. Overall, the cabin of the Maruti Ignis feels more premium and better built. After a strong initial response, Mahindra’s KUV100 hasn’t turned out to be as popular as the manufacturer would’ve hoped. However, since the Ignis appears to be a better product in terms of design, features and quality, it should fare better in terms of sales. The Ignis might be more expensive than the KUV100, but it boasts more features, better quality and is prettier. Price – Maruti Ignis is more expensive than the KUV100. However, it is more feature-rich as well. 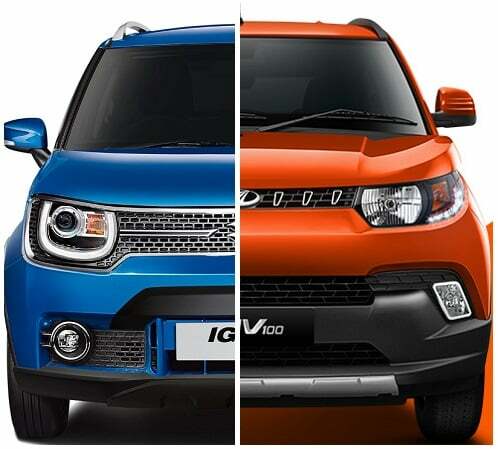 Specifications – Both mini-SUVs boast similar power and torque figures. 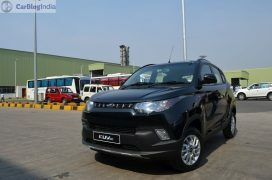 Mahindra KUV100 petrol feels sluggish. Ignis gets a 5-speed AMT. 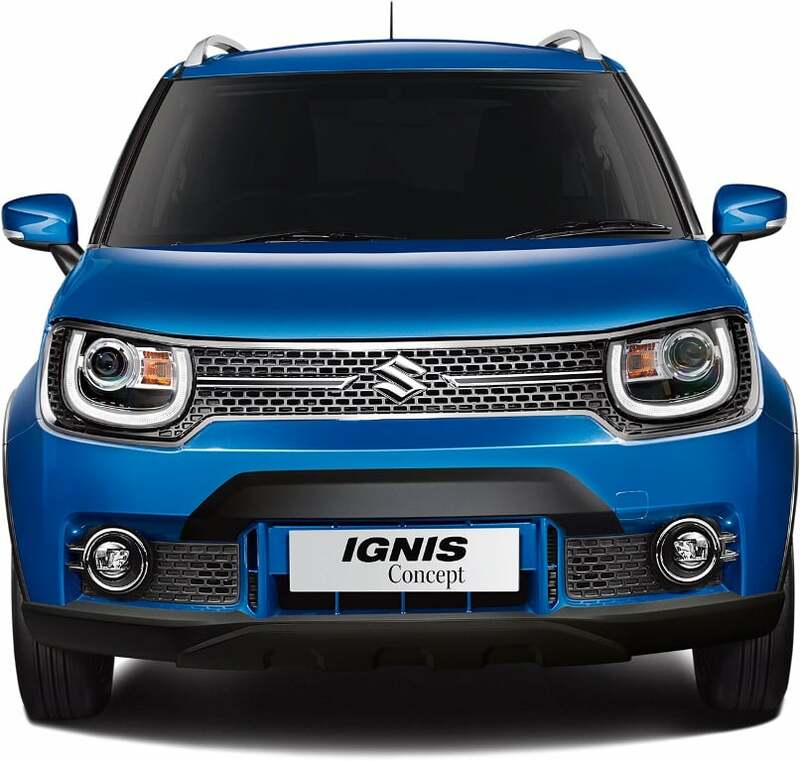 Features – The Ignis to be more feature-rich with premium features like a touchscreen infotainment system, projector headlamps and more. Design – The Ignis is definitely more eye-catching than the Mahindra KUV100. KUV looks awkward from some angles. What do you think of our Maruti Ignis vs Mahindra KUV100 comparison? Do let us know via the comments section below. And stay tuned to Car Blog India for more updates on the Maruti Ignis vs Mahindra KUV100 comparison.